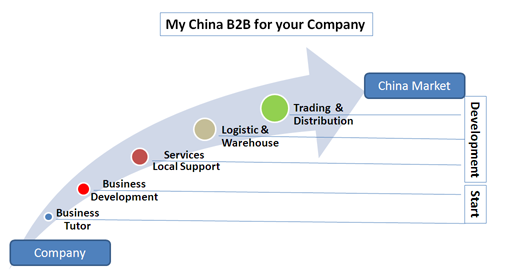 MY CHINA B2B - CLOUD EDITION - We create YOUR Success! 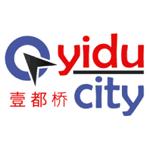 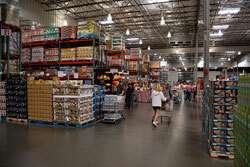 PLUS CHINA is the first Virtual Warehouse all-in-one to distribute on Chinese / Asian market in an easy, effective and economical way. 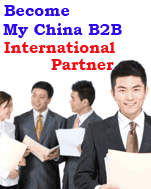 My China B2B, in the development of international activities, is looking for International partners to strengthen own international network of Business Centers and professionals in Europe, North/South America, Oceania and Russia.